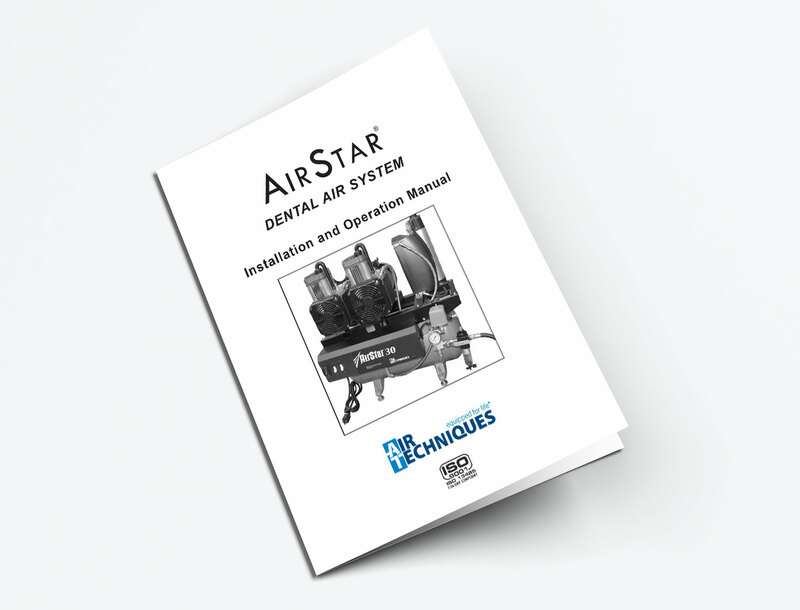 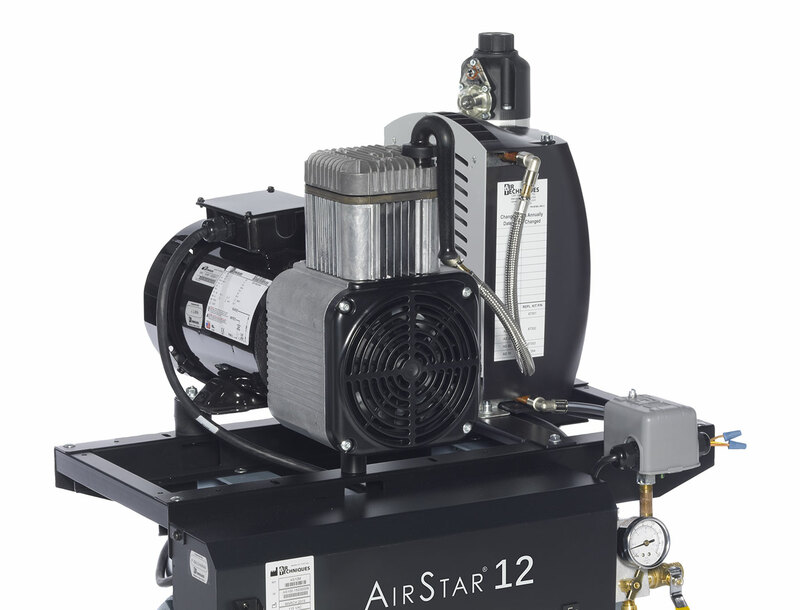 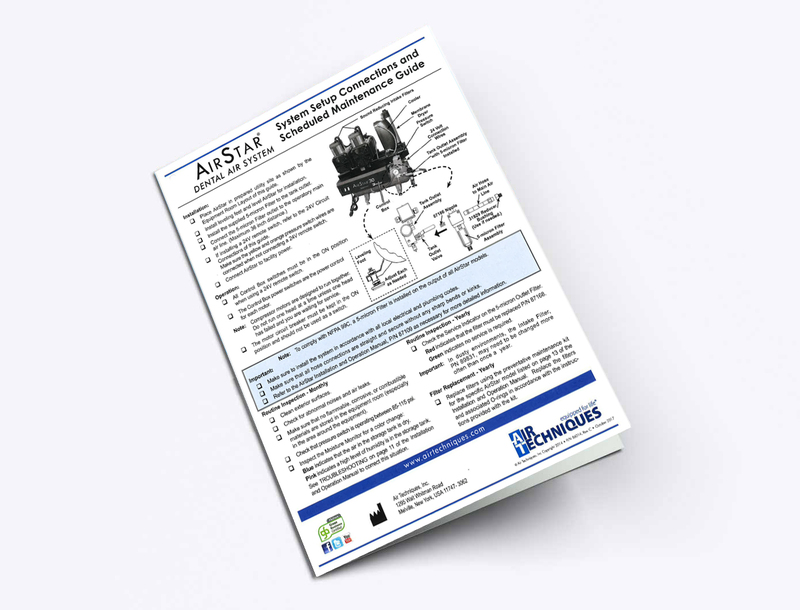 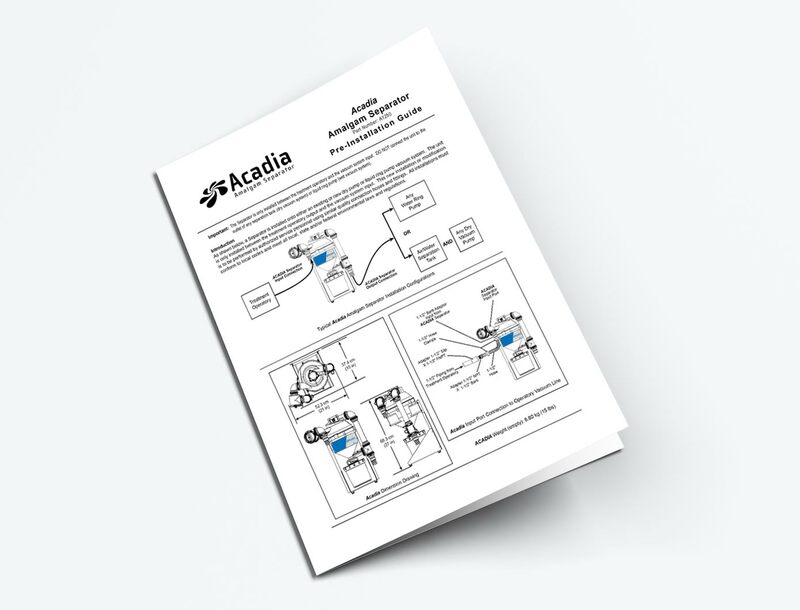 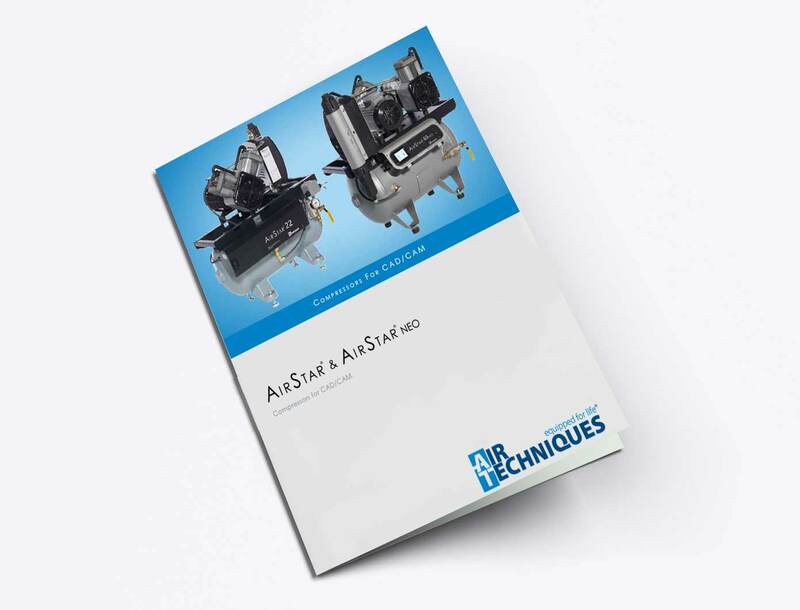 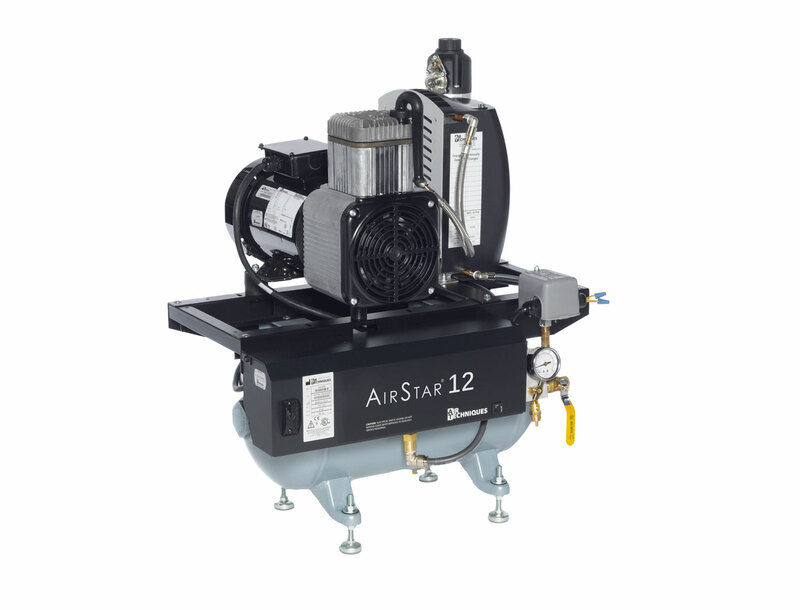 AirStar 12 can service up-to 2 simultaneous users. 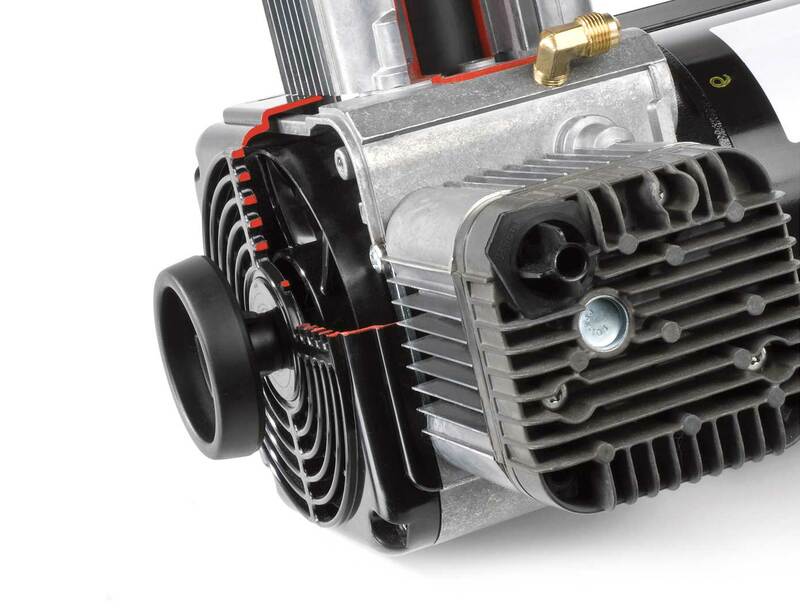 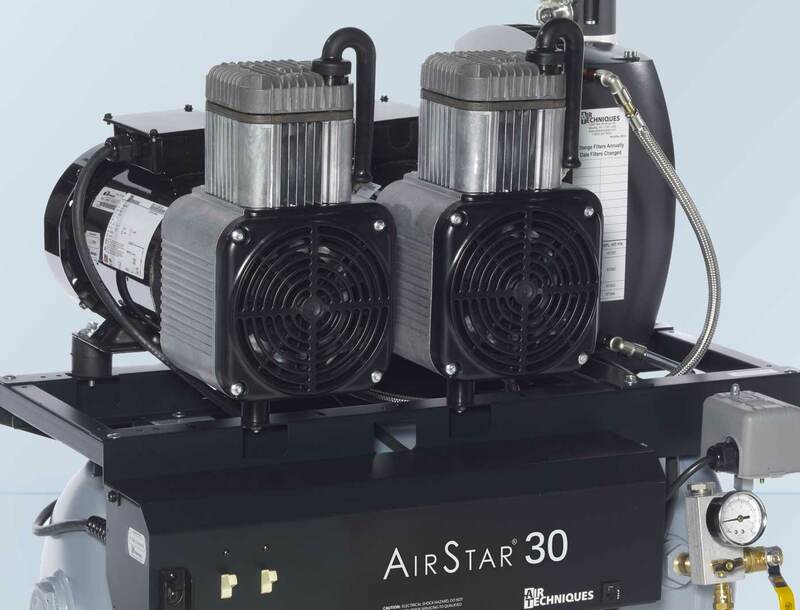 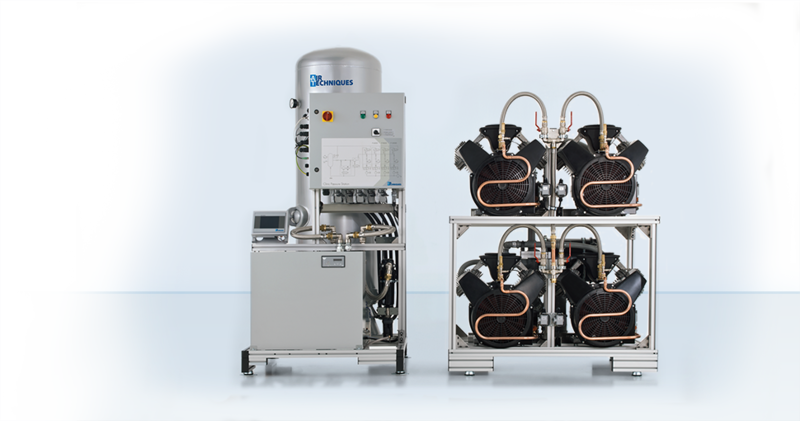 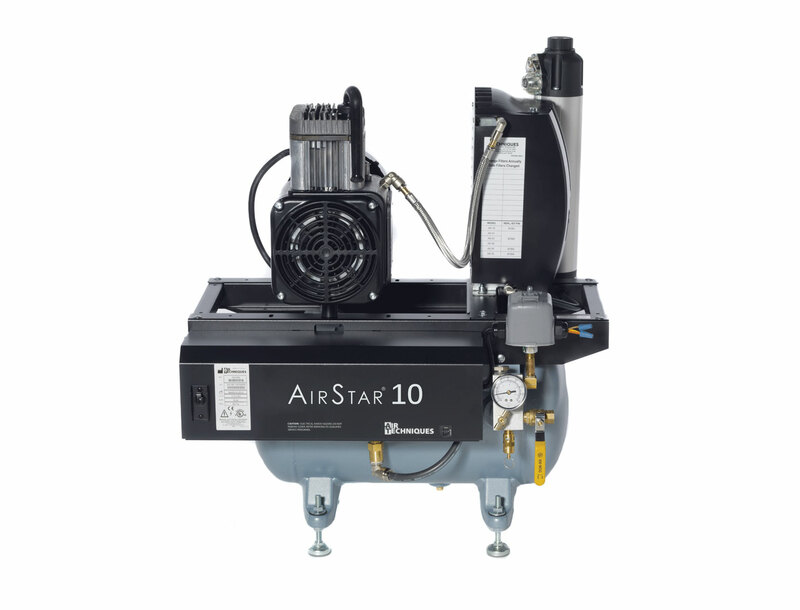 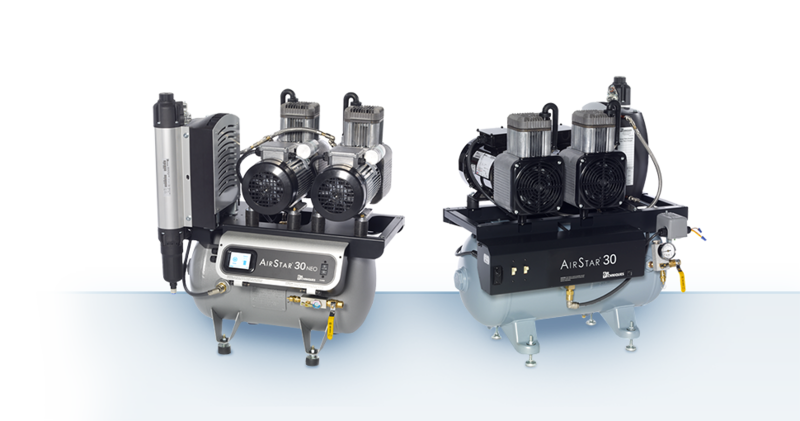 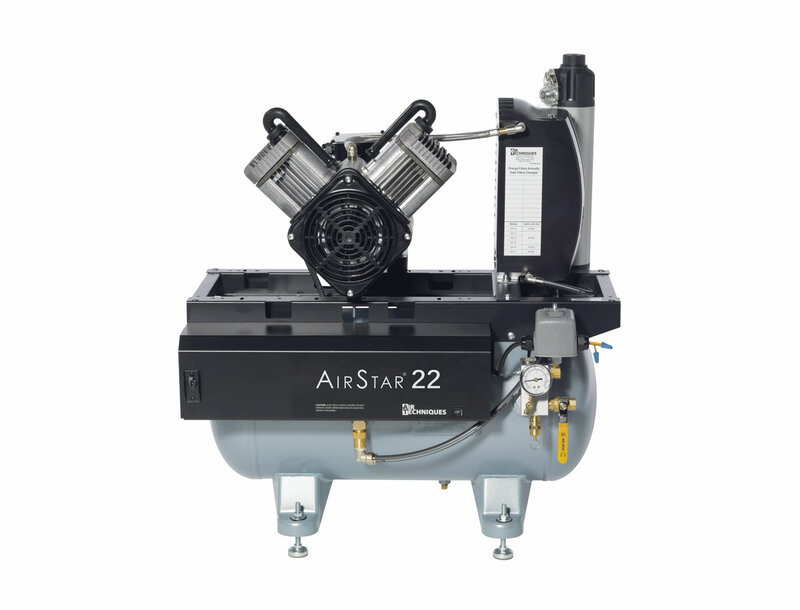 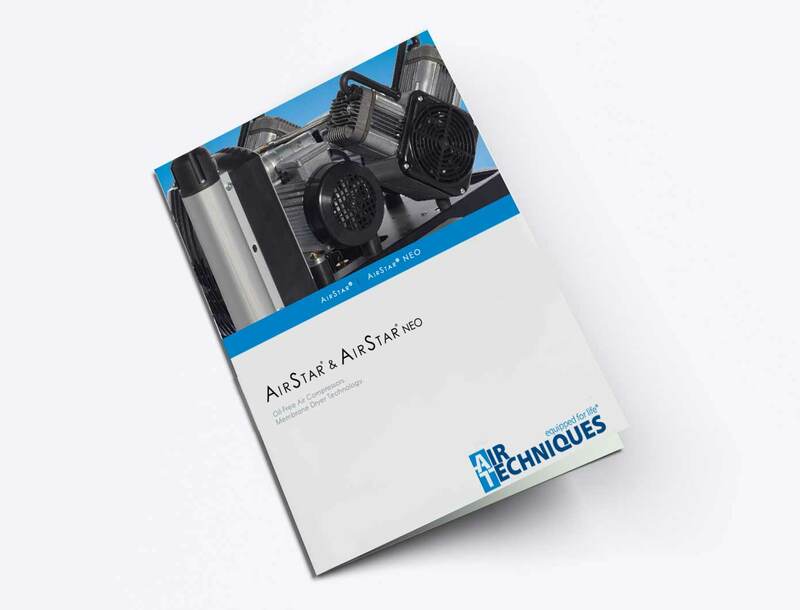 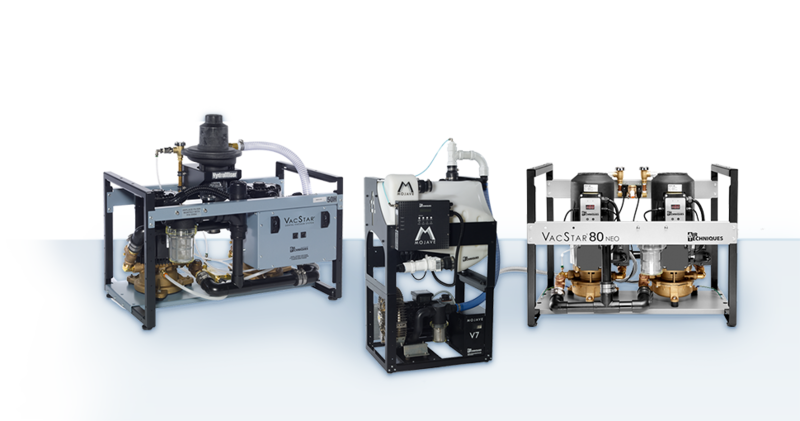 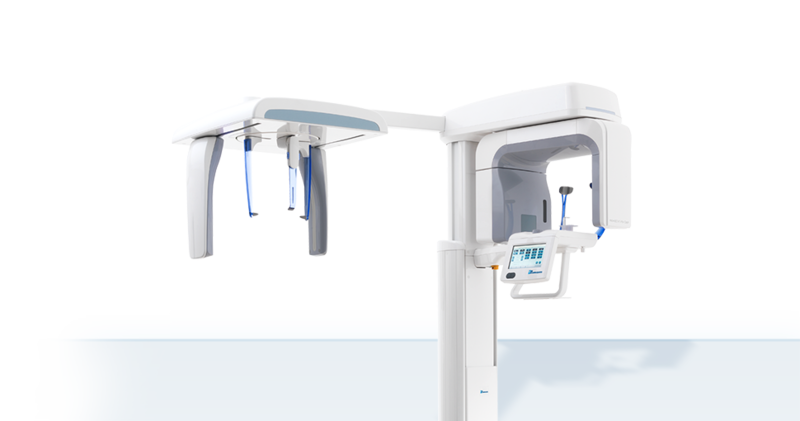 25" x 28.5" x 19.75"
25" x 30" x 22.5"
AirStar 10 can service up-to 2 simultaneous users. 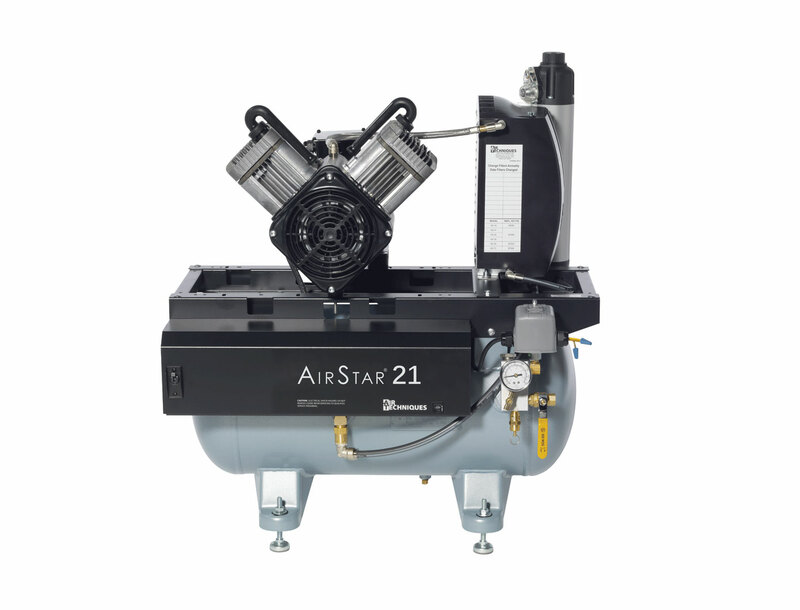 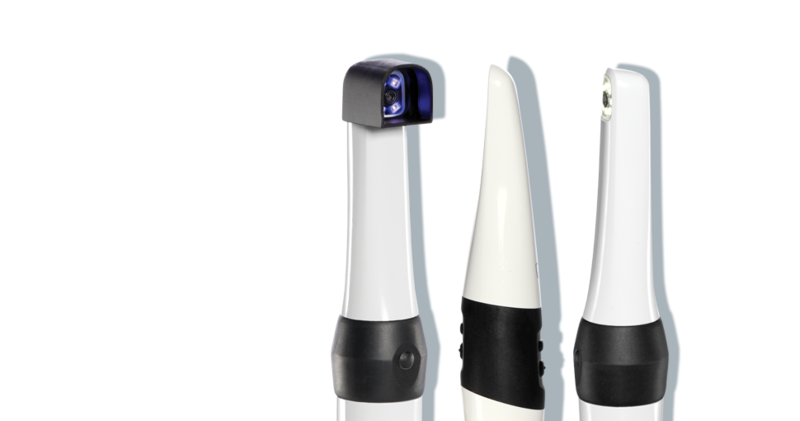 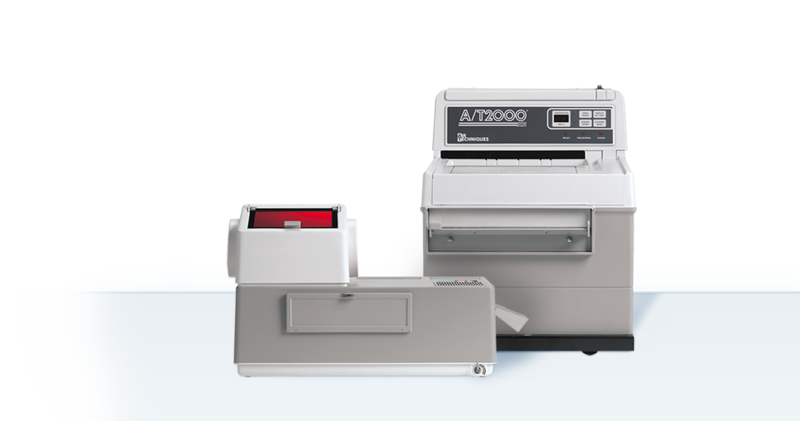 AirStar 21 can service up-to 3 simultaneous users.